“Its your day, let the memories last a lifetime. A professionally edited video of your wedding day is not a luxury purchase. 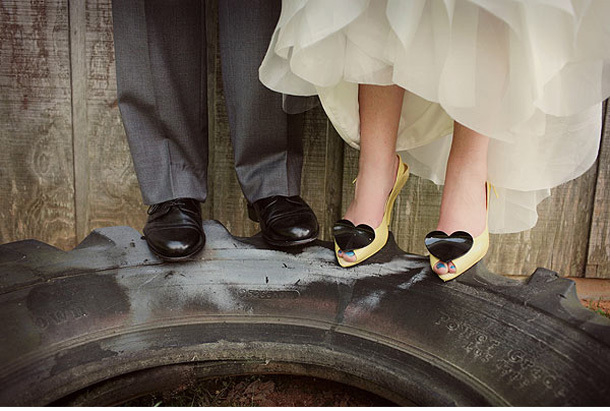 However, as wedding expenses add up, couples often tend to think that it is. I cannot tell you how many times, after receiving their DVD, either bride or groom expresses to me how glad they were to have captured their special day on film. It is my firm belief that professional quality film and audio makes a difference, and I only utilize the best in digital video and editing. As a professional videographer, I use a quiet and unobtrusive method, aiming to film the love, the tears, and the laughter, and every moment in between that makes your celebration unique and personal”. With an elegant and fresh approach, Jaymee Larrison merges the film with the style most desired by the couple. Your personalized Wedding DVD will incorporate your favorite music, style, and will in every detail be a signature piece. 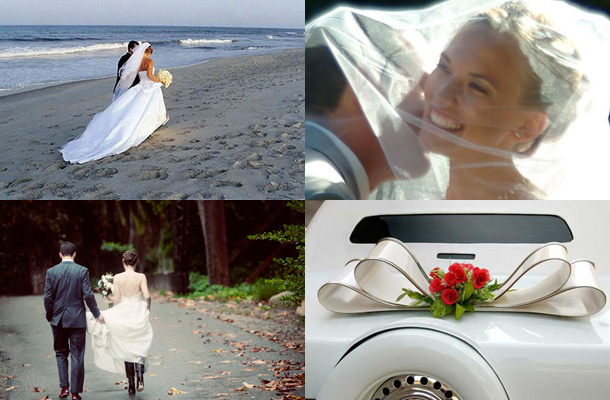 As a freelance videographer Jaymee is available for weddings all over South Africa! Contact Jaymee on +27 (0)82 098-9016 or mobile: +27 (0)82 098-9016 or see Jaymee Larrison for more info or to send an enquiry.